Bumble's new advertisement was a grand slam in my book. If you watched the Super Bowl this past Sunday, you most likely saw Bumble's new advertisement. Bumble is a social networking service that can be used for professional networking, dating, or making new friends. Whichever service you are using, Bumble wants you to know that "the ball is in your court." The advertisement features Serena Williams, a female symbol of power and success. The ad begins with Williams telling the audience, "the world tells you to wait, that waiting is polite and good things will just come, but if I waited to be invited in, I never would have stood out." Throughout the ad, she discusses the importance of taking the initiative and not waiting for acceptance or assurance. She closes by saying "don't wait to be given power because here is what they won't tell you: we already have it." Bumble chose a great spokeswoman for their advertisement and delivered a powerful message: a message of female empowerment. In the age of #MeToo, we need to be giving women strong, loud voices, not taking them away or silencing them. Women deserve a place at the microphone, to be heard. In 2019, there really is no room for putting women down and Bumble reminds us of that. 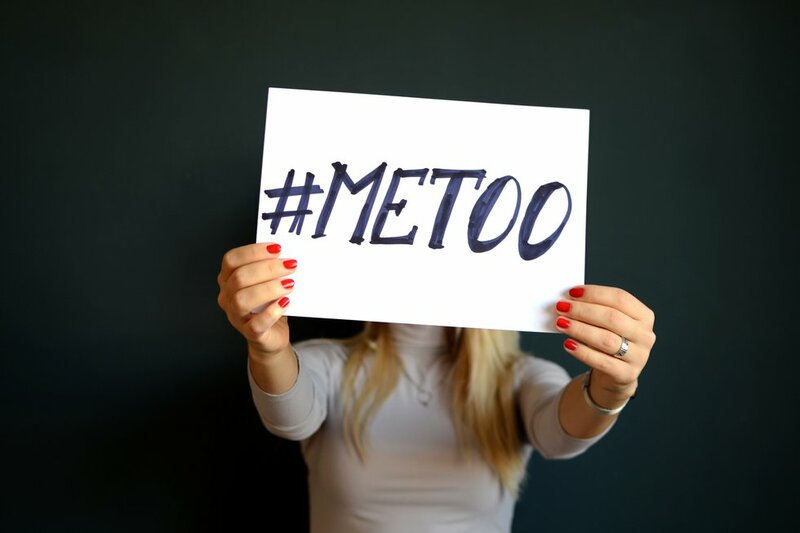 Woman holding a sign with the hashtag, #MeToo.Photo by Mihai Surdu on Unsplash. This advertisement couldn't have come at a better time. While many companies shied away from political messages this Super Bowl, Bumble delivered a very important one to an incredible number of people, about 98 million. As a young woman, I am excited to see what women will do this year. A handful of women have been breaking the news since 2018 and have been continuing into 2019: Nancy Pelosi, Alexandra Ocasio-Cortez, Kamala Harris, Ruth Bader Ginsburg, and obviously, Serena Williams. On behalf of all women, thank you for making your message heard and continuing to do so.